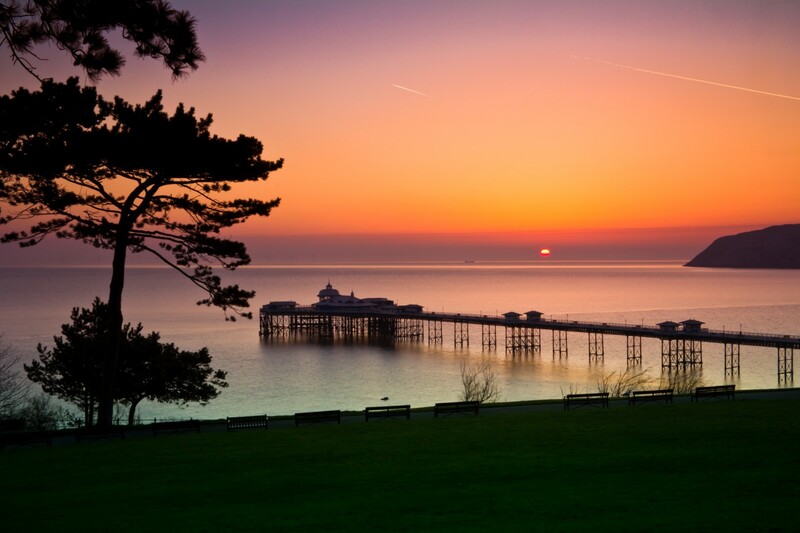 We have an abundance of tourist attractions in Llandudno for you to enjoy! Our luxurious guest house sites close to attractons such as the cable car ride that takes you up the Great Orme 679ft to the summit, or for the more energetic, you can make the walk on foot. We have a Llandudno ski slope and toboggan run, a 4000 year old copper mine. Boat trips across the bay. Oriel Art museum. We have two beaches within Llandudno bay for you to enjoy (North and West) and plenty of shops for the ladies. Snowdonia National Park and Snowdon are about forty minutes away and near by the Welsh Mountain Zoo. We could go on for ever, these are but a few or the attractions available when staying at the Stratford Guest House Llandudno! Come and see for yourself. If you have any questions, just ask! we are more than happy to answer.